Here at M3 Media Publishing, we work to generate qualified business introductions for businesses across the UK. We do this by creating issue-led articles and press releases, and publish and distribute that content through our digital magazines. We work in three main sectors: HR and Recruitment, Property and Construction and Business advice. We work to ensure that our carefully keyworded digital content attracts and reaches your target audience and then most importantly, converts that traffic into new customers for your business. To do this, we use well-proven internet marketing techniques which are put together in a well co-ordinated digital marketing programme by our talented team of copywriters, videographers, web developers, social media specialists and internet marketing experts. Please ask us how we can help your business to gain more enquiries. Sarah K – I couldn’t manage without her. Sarah is head of content management and Head of Social Media at M3 Media Publishing. Gill B – Gill manages me and our marketing operation and she liaises with all our clients regarding our strategic meetings and social events that we run. Mike H – The most recent addition to our team. Mike is a well-established expert on SEO and digital marketing. Although he’s a bit of a ‘Techie’, he understands how to make the technology work from a marketing perspective, which has brought massive value to our innovative strategic magazine concept. 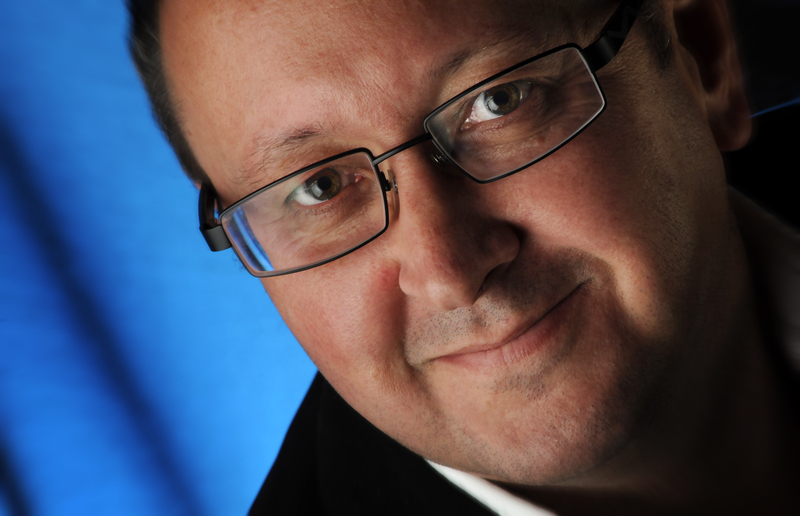 Mark P – Another experienced journalist and PR Consultant. Danielle handles our PR and digital media marketing service. She liaises by phone with all our clients on a monthly basis and they really appreciate it! Neil – Animation expert and videographer with the ability to interview and professionally present on screen. He heads up our video production facility which supports our Web Video Marketing operation. Shorn – Web Developer extraordinaire and a decent designer too – a rare and very valuable combination! Danielle – Editor of HR Aspects Magazine at M3 Publishing and with an advertising agency background, she provides additional benefit to our PR team. Alex – Social Media expert at a young age, who already understands it very well and continues learning new tricks from others in our team (that’s Chris!) to help generate new business for our clients using Twitter, Linkedin and Facebook! Lisa Our Project Manager who is an organised and customer-service focused and who works well keeping me under control and the clients happy.